Holidays come and holidays go. 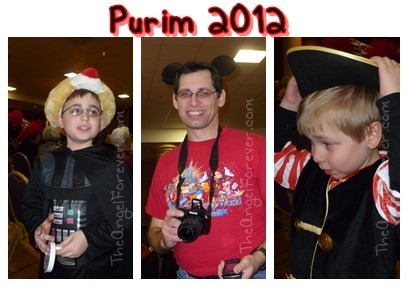 For some reason, Purim seems to stick around longer and longer each year. I love the holiday and the fun associated with it. However, getting kids dressed up so many times, heading to events, and everything else can get rough after a week. Still, looking at the fun that the kids had makes it all well worth it. Tomorrow, we will finally be able to put another Purim “season” behind us and move on. This bring me to the other reason Purim may have a sore spot with me. This fun holiday reminds me that Passover is just around the corner. We need to weed out our cabinets of non-Passover food and start thinking about our Seders. I think I am still in denial about all that goes with shopping and planning. 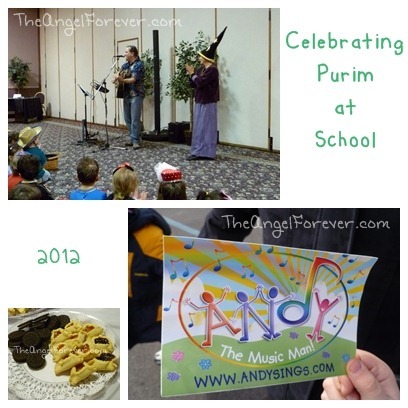 For now, I will remember the Purim celebration at JSL’s school that included a concert from Andy the Music Man. It was so much fun watching the kids parade around in costumes, sing, and dance with Andy. He was full of energy, funny, and so patient with the kids (and adults too). I know we will be looking to see where he will be performing in the weeks ahead to catch another show. Capital District readers, if you have a chance to see Andy – do not miss it! I recorded a video of the Purim parade that was so adorable. 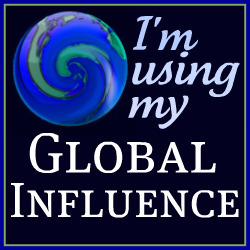 I will share it with family members privately since I do not have permission from all of the parents to post it on YouTube. 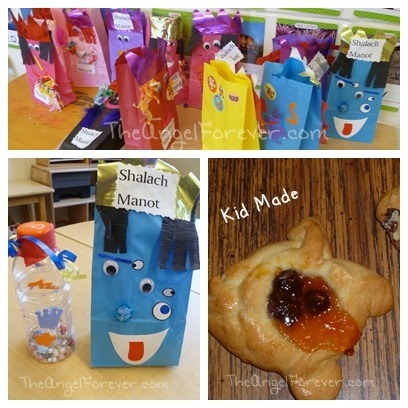 Did you celebrate Purim? 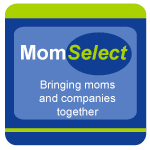 I would love to hear how you kept the fun times going with your family.